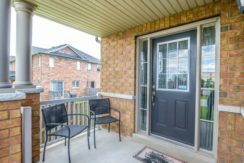 Welcome to 34 Keystar Court! 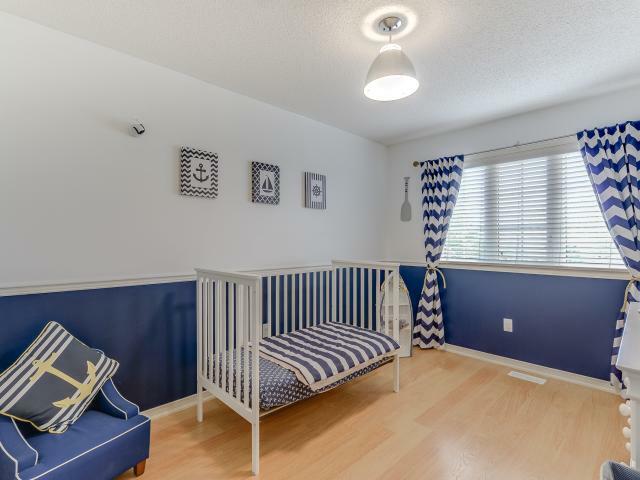 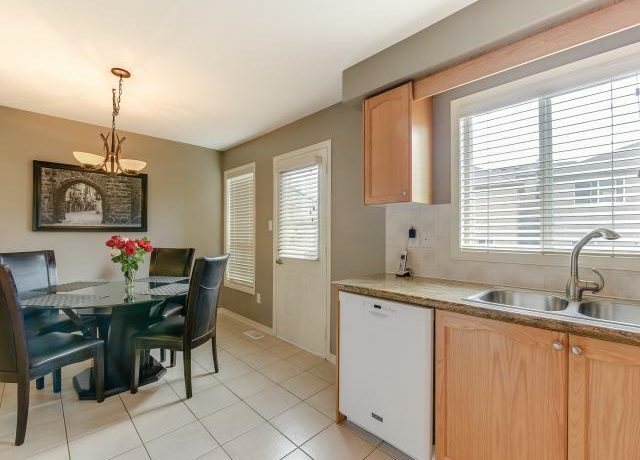 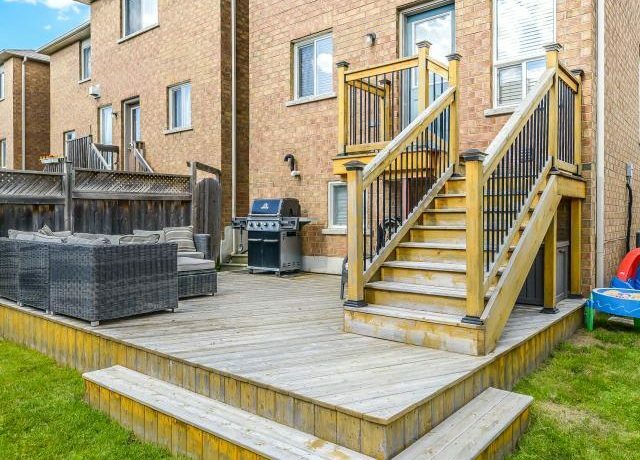 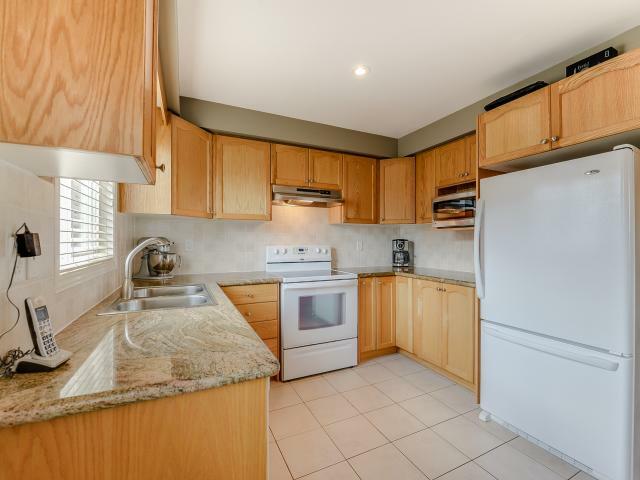 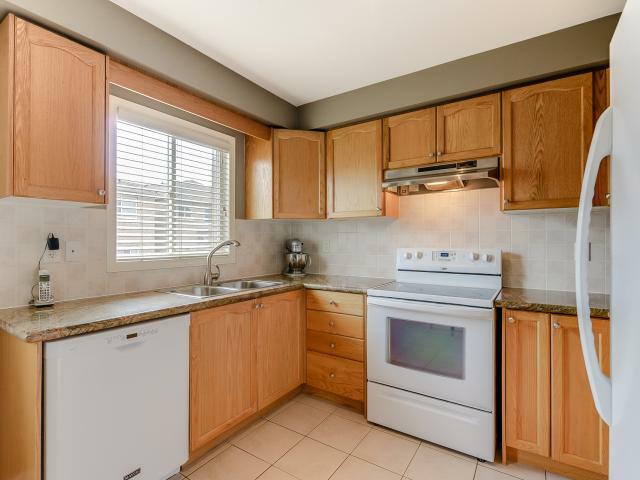 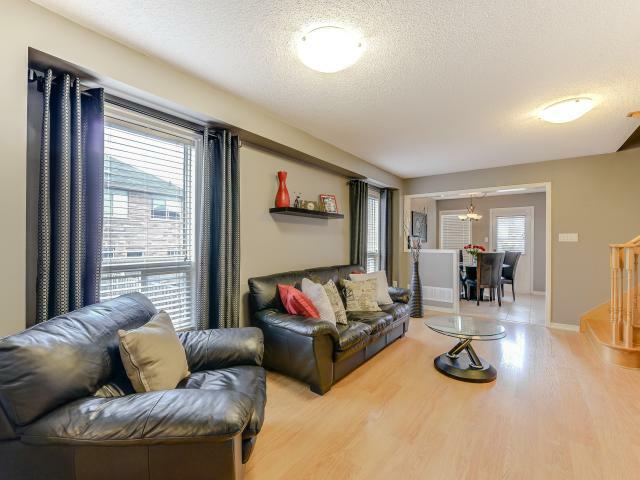 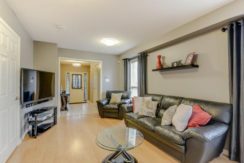 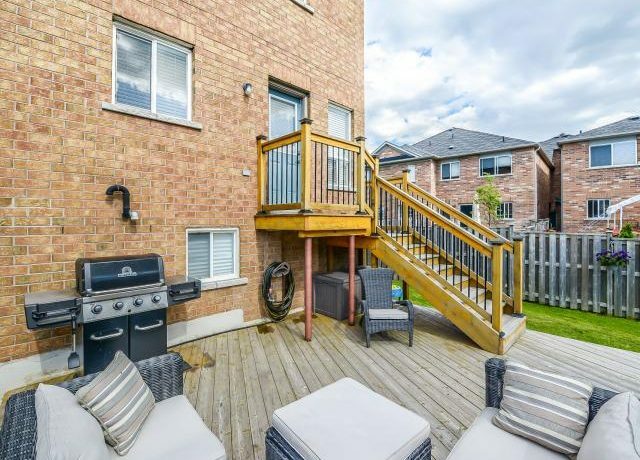 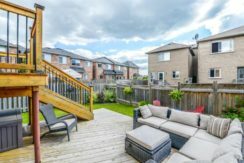 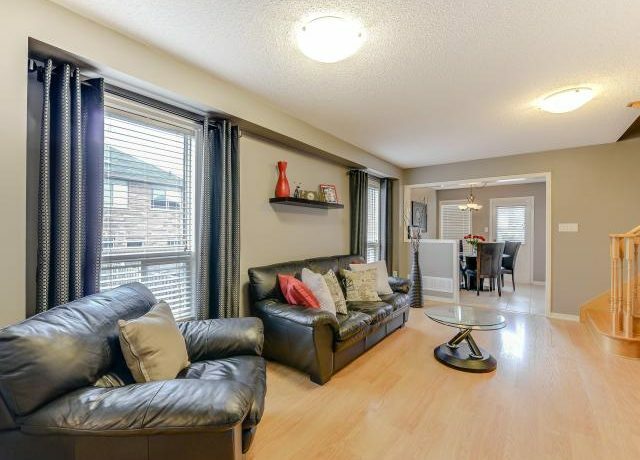 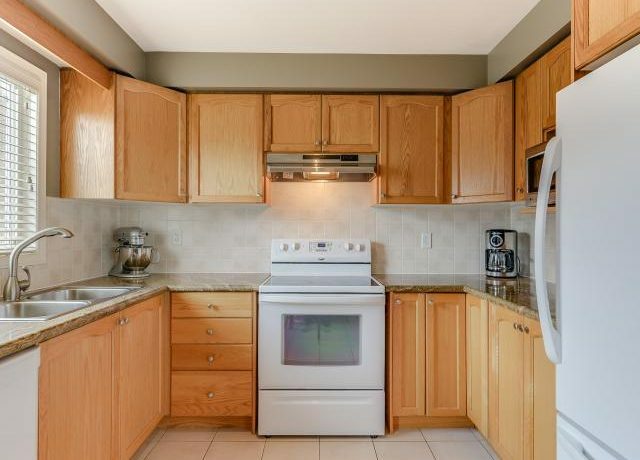 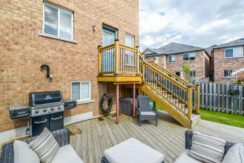 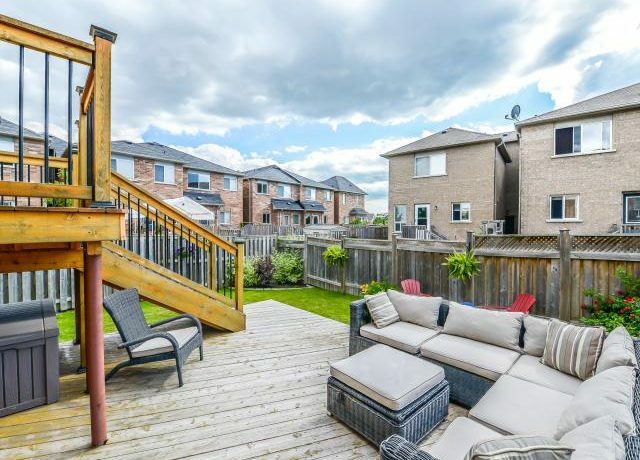 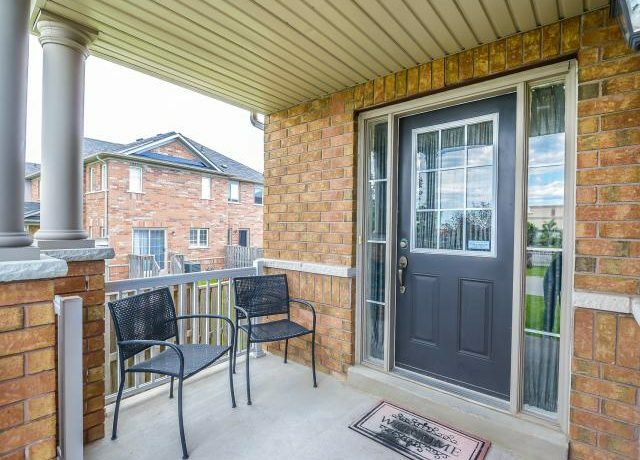 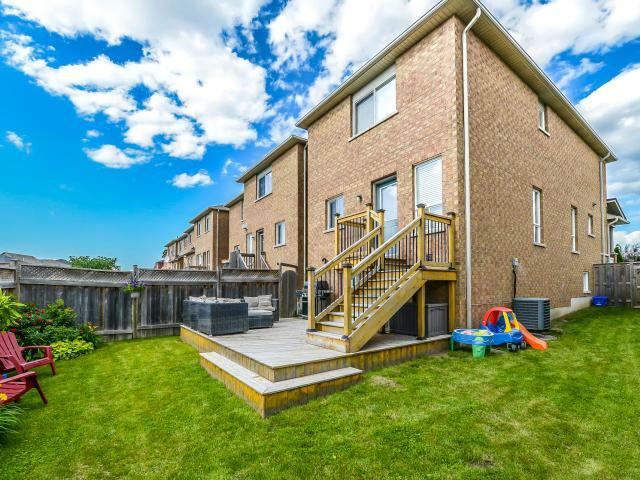 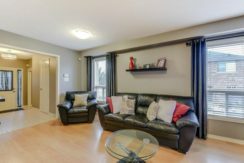 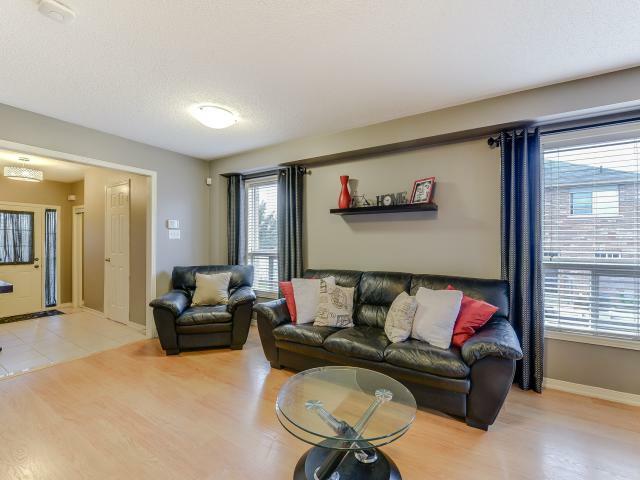 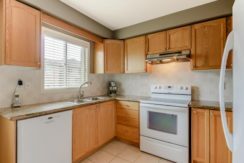 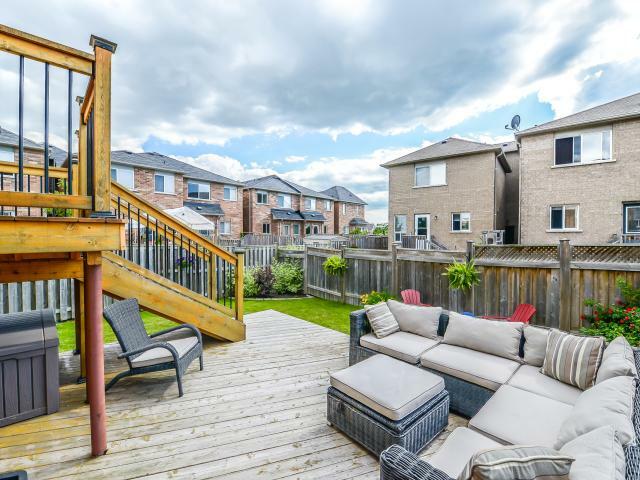 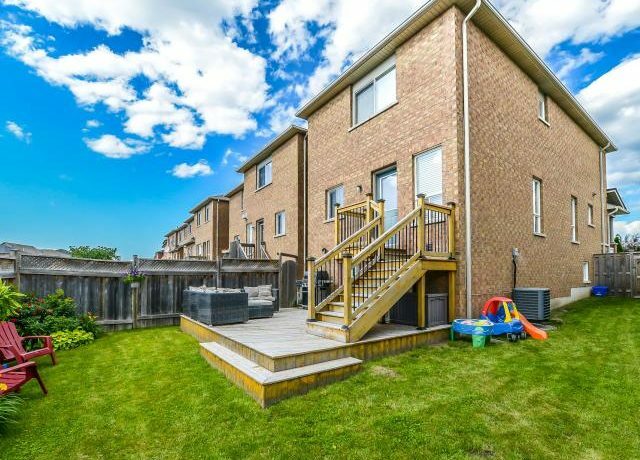 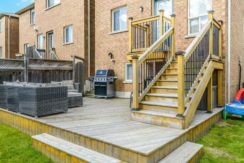 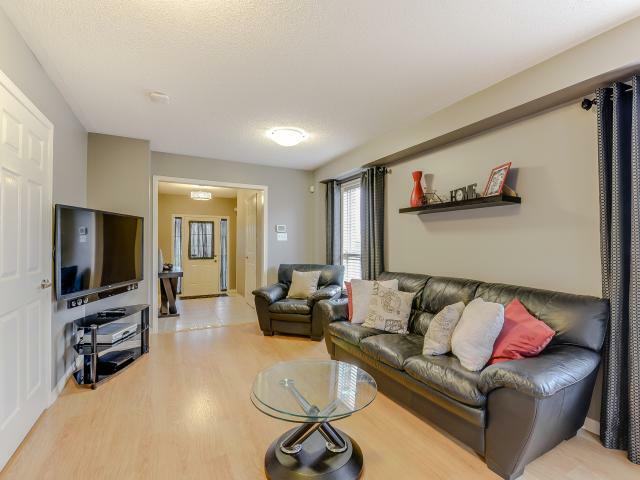 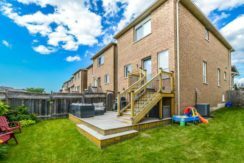 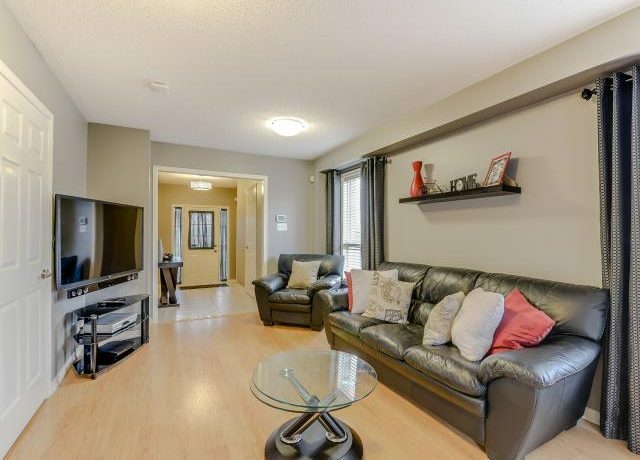 This End Unit Freehold Townhouse is located on a Premium Lot in Vellore Village! 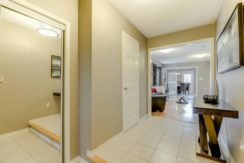 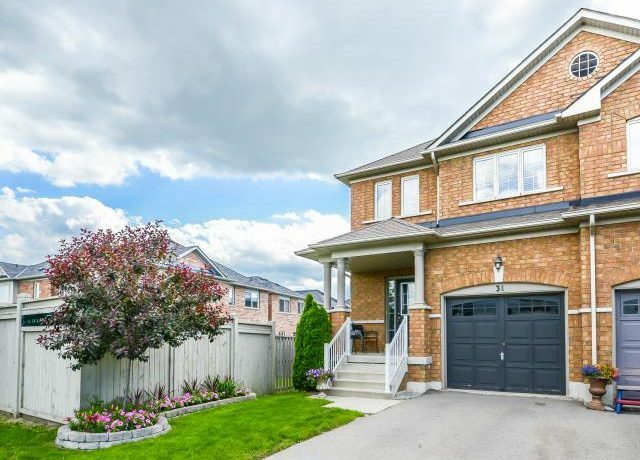 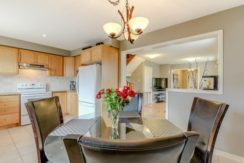 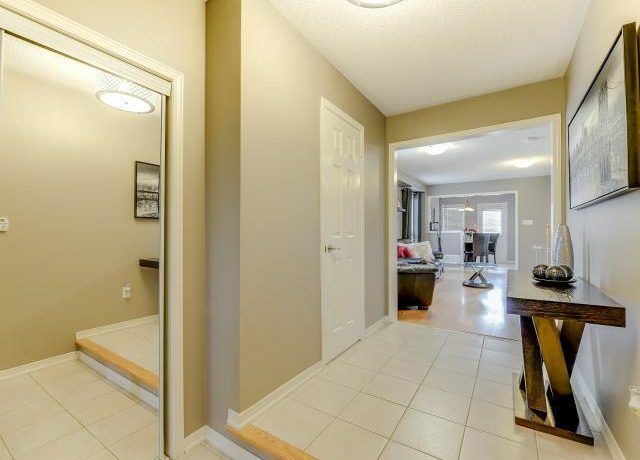 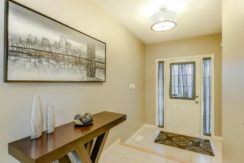 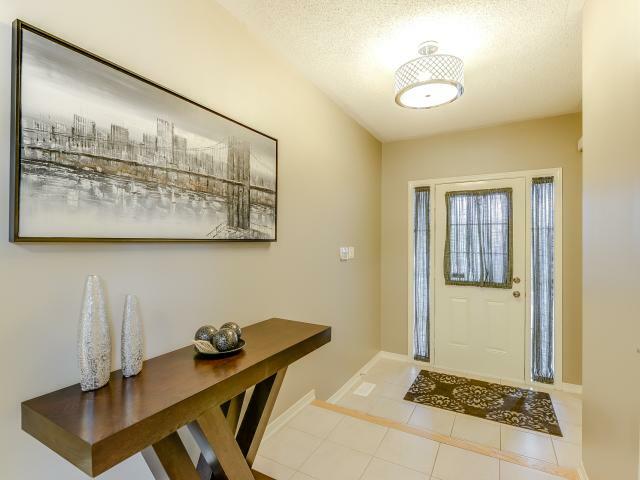 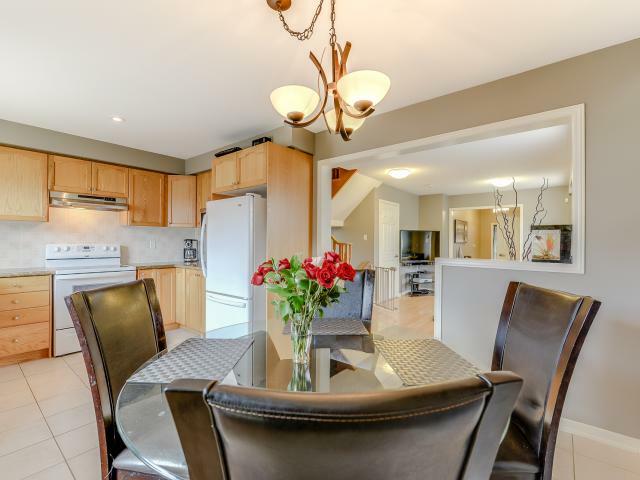 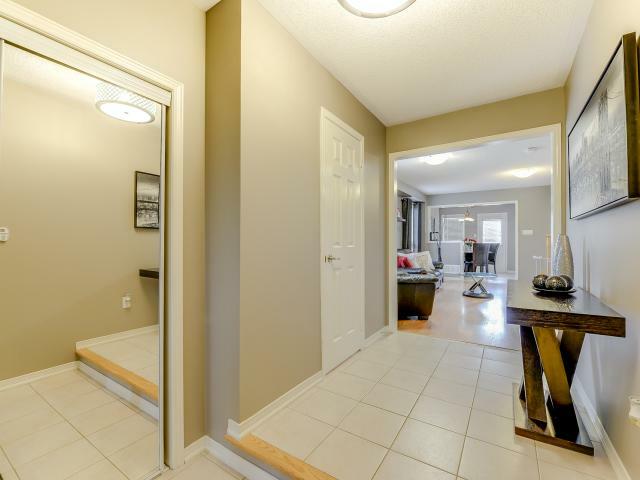 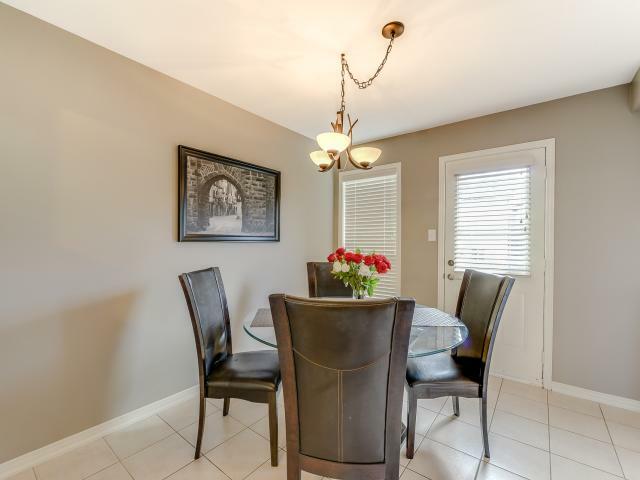 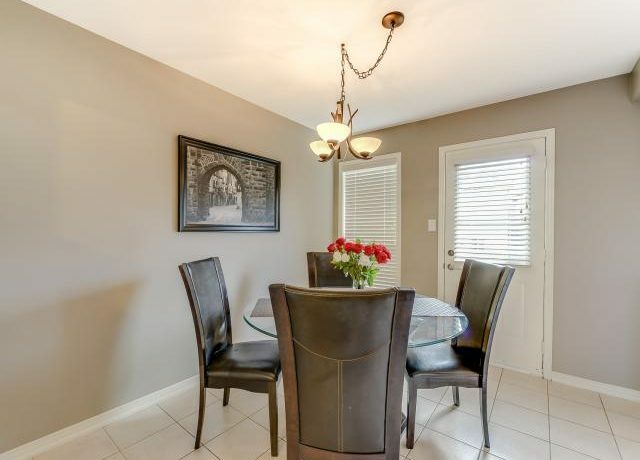 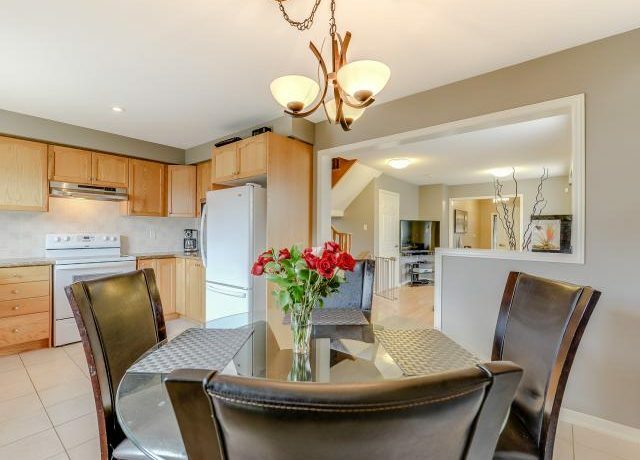 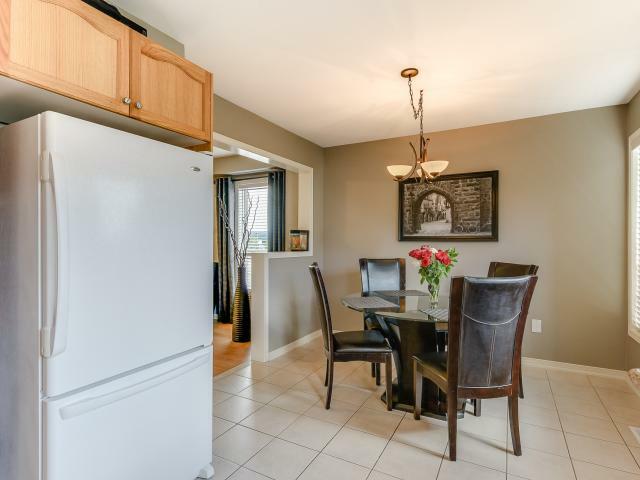 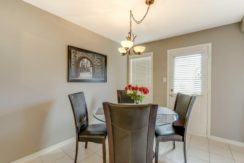 Spacious Layout with Sunken Foyer to Open Concept Living and Dining Room. 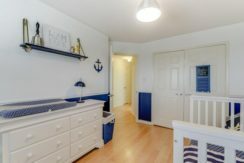 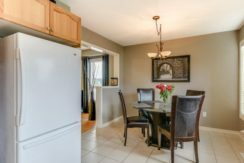 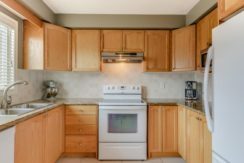 Updated Eat-In Kitchen with Granite Countertops, Ceramic Backsplash, and Walkout to Deck and Fully Fenced Yard. 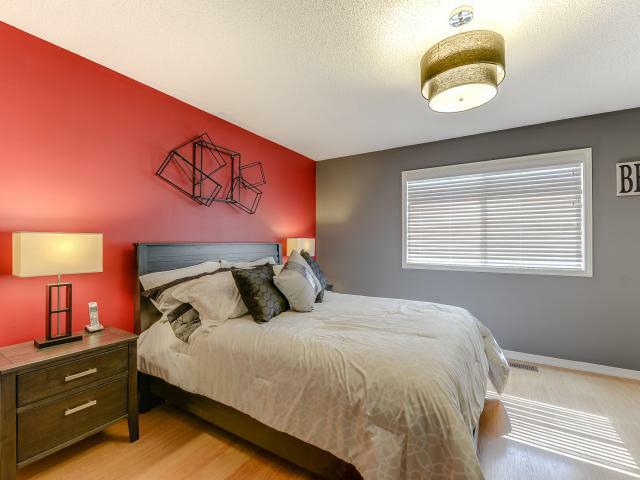 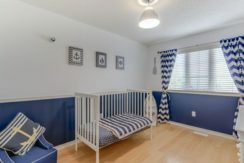 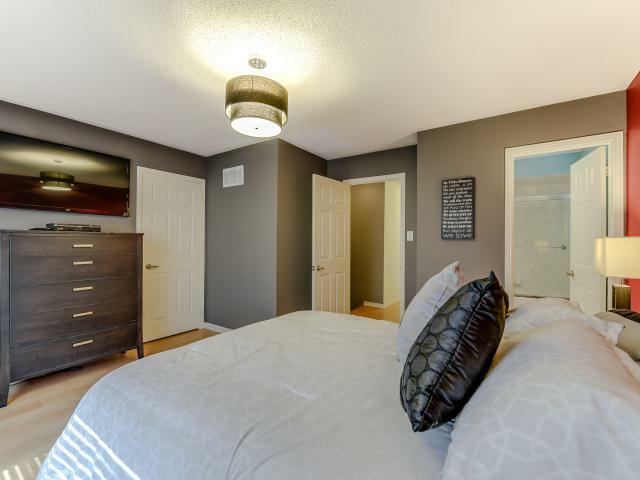 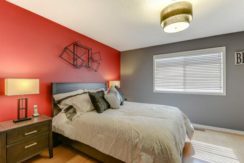 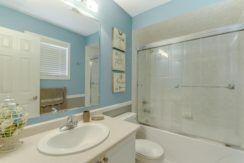 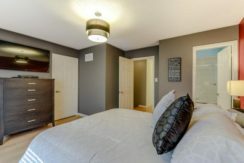 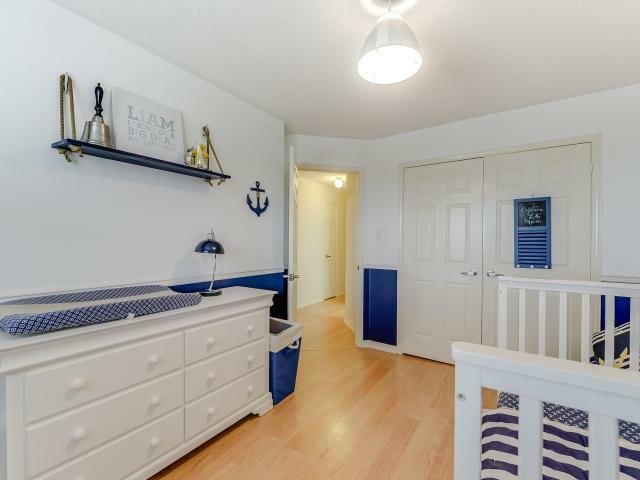 Spacious Master Bedroom Features His & Her Closets and 4 Piece Ensuite. 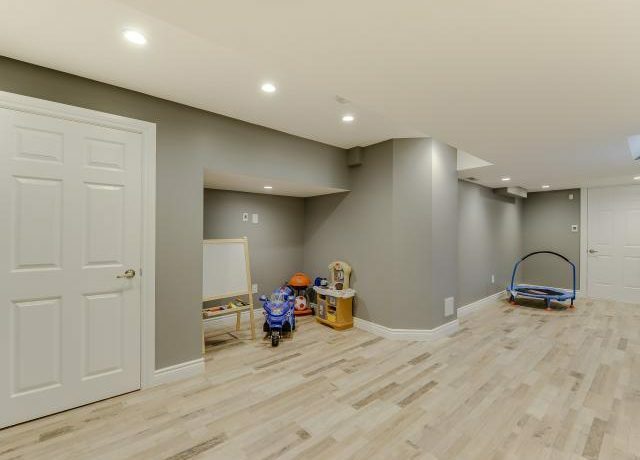 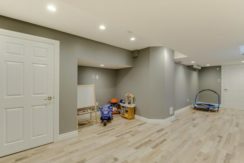 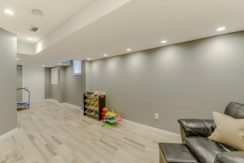 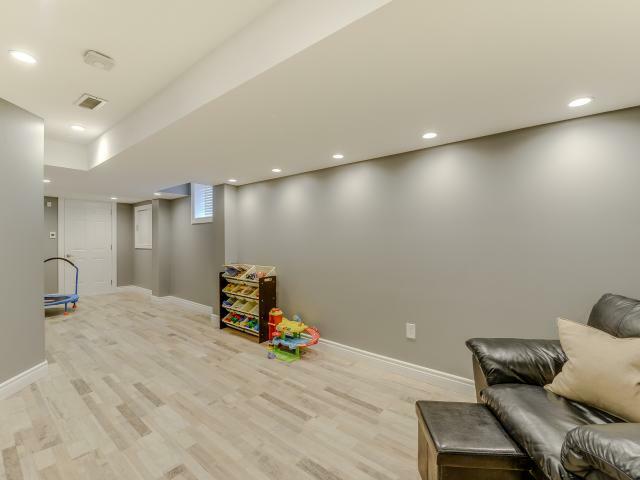 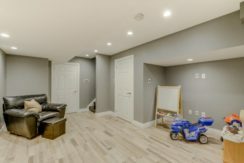 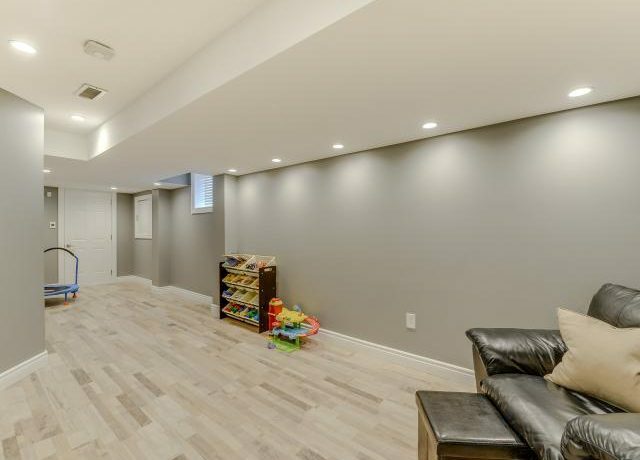 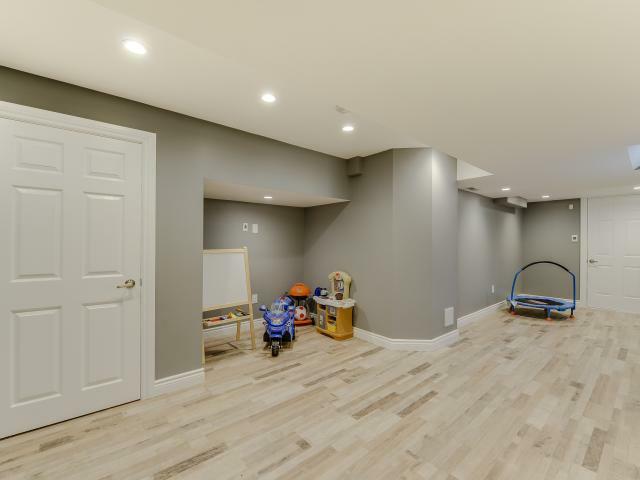 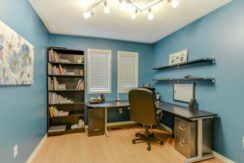 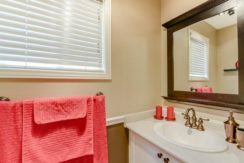 Professional Finished Basement with Pot Lights Through-out. 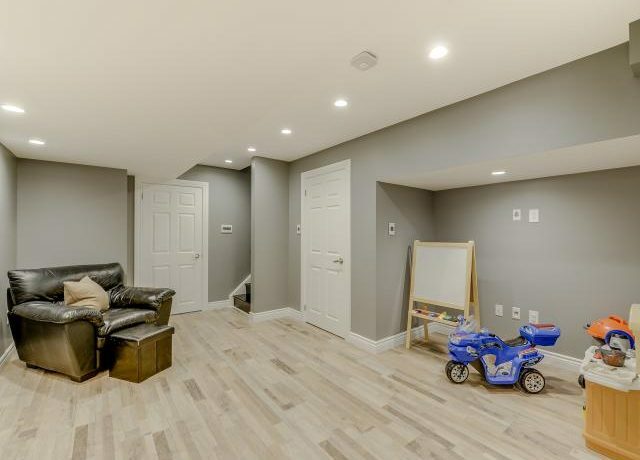 Garage Access to Main Floor and Backyard, Parking for 3 Cars. 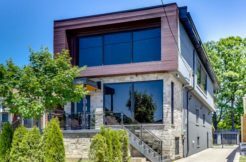 No Sidewalk. 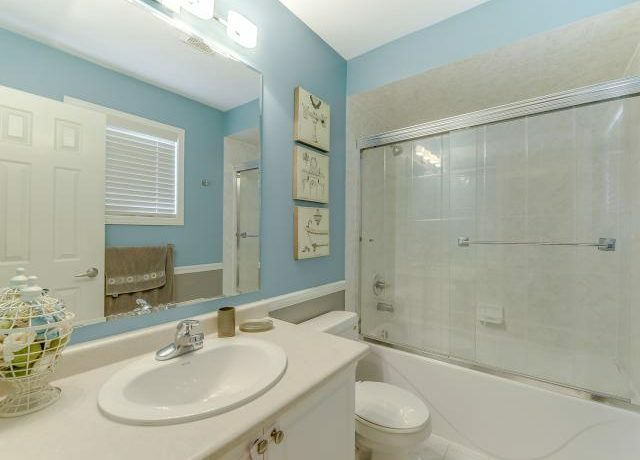 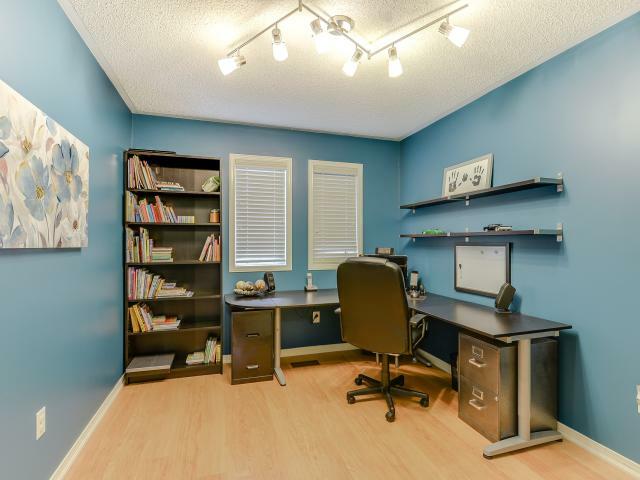 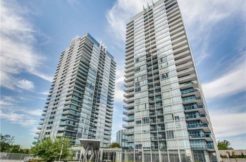 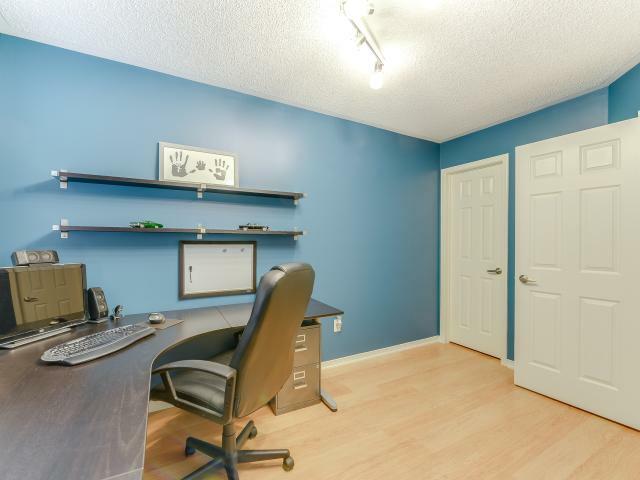 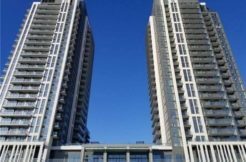 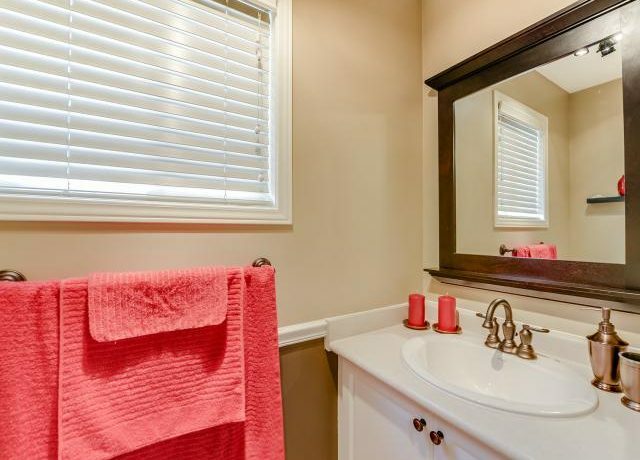 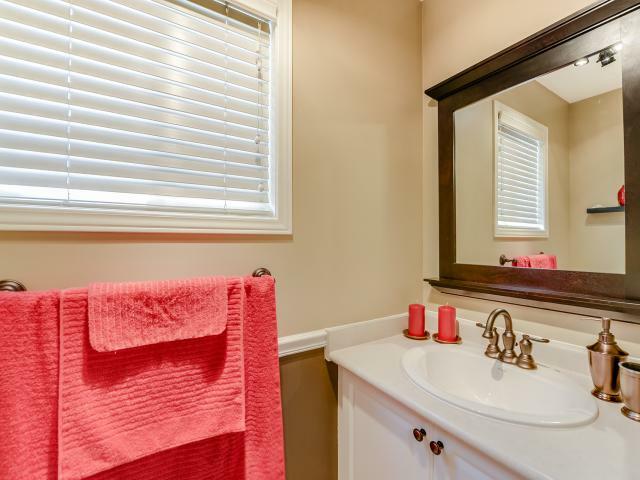 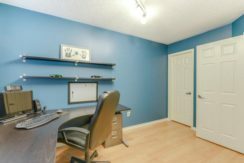 Close to All Amenities and Minutes to Hwy 400.